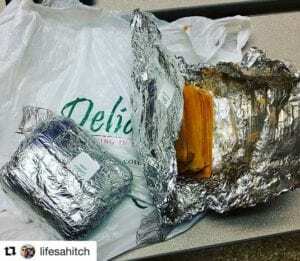 Your Favorite Tamales from Delia’s, Shipped Across the United States! Posted on February 27, 2017 at 9:01 am. Growing up, you develop a favorite snack, drink or dish. It’s something that takes you to your favorite happy place after only one bite. Hundreds of thousands of people enjoy tamales as their favorite home-style dish. 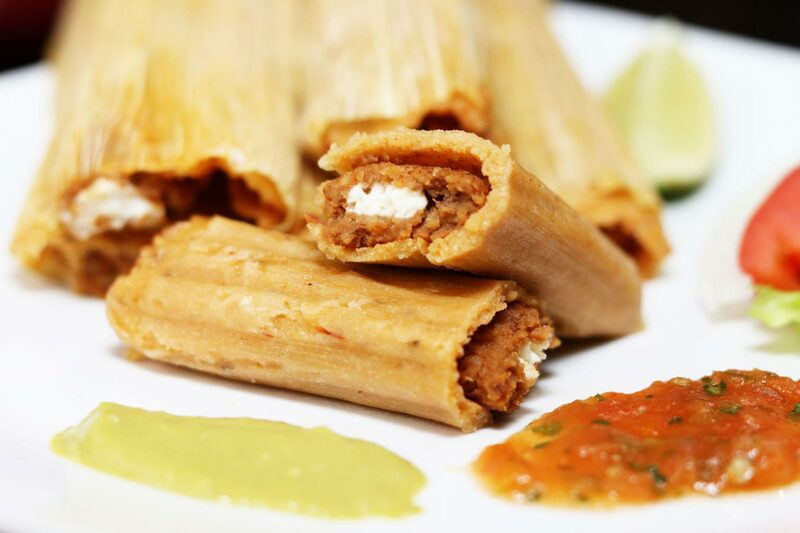 With an endless combination of fillings and masa flavors, tamales are a popular food enjoyed by countless people all over the country. If you happen to enjoy Delia’s Tamales but will be relocating out of the Rio Grande Valley soon, then no worries! Delia’s ships nationwide, so take advantage of this special service! No other tamales compare to Delia’s. Now, you can have them shipped wherever you are, all across the United States! Don’t miss out on your favorite holiday traditions simply because you’re far from home! All orders from Delia’s Tamales are cooked, frozen and shipped. A minimum order of $15 must be met in order to place an online order. With over 18 of your favorite flavors, including cream cheese and jalapeño, Delia’s brings deliciousness to your doorstep. Here is one of our favorite Instagram pictures that a user shared with us all the way from Alaska! Birthdays, Holidays or Just Because! 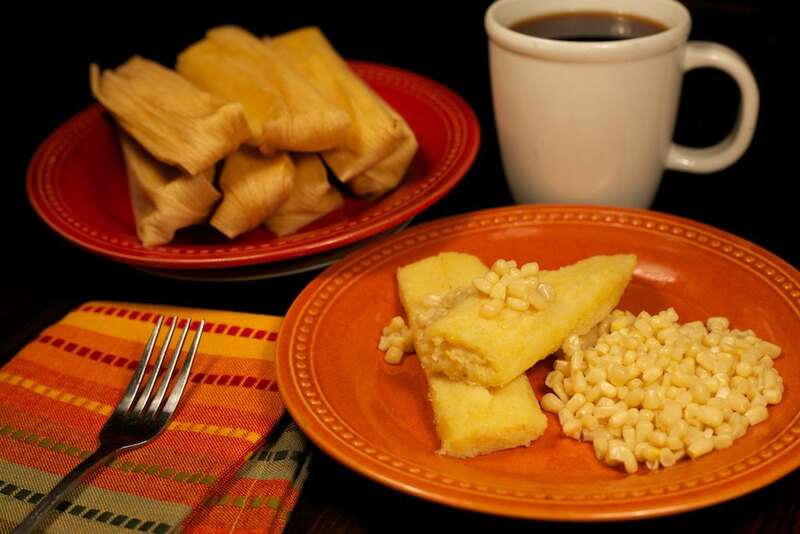 Tamales have been synonymous with holidays and gatherings, especially Christmas. Traditionally, tamale gatherings were so time-consuming and labor-intensive that women would gather family and friends for a “tamalada,” or tamale-cooking session. 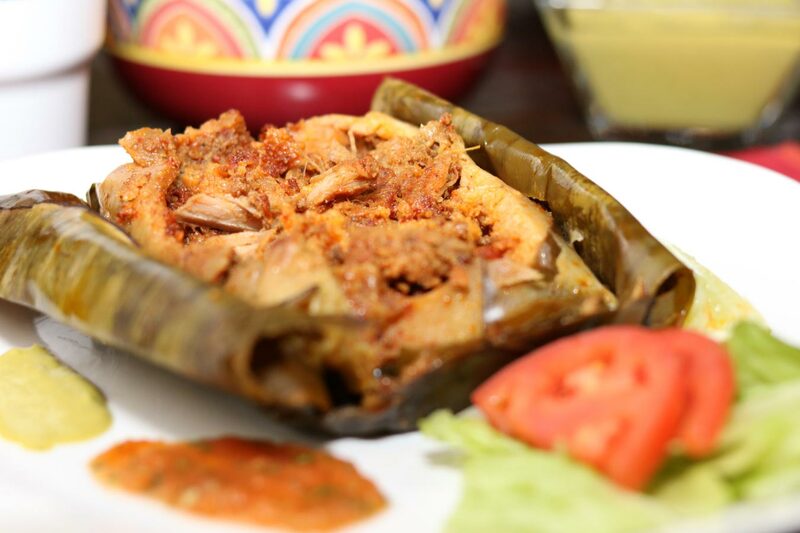 Now, you can have these authentic tamales any time of the year with friends and family without the work! Here is another of our favorite pictures on Instagram sent by one of our happy customers showing her sending a heart-warming gift from home to her Marine! “I can’t stop crying happy tears!!! Finally, I get a photo of my Marine, Ivan! We haven’t seen him in 17 months, and he was in Japan for 6 months and just recently got back. So I did what any other mom would do and mailed him some yummie South Texas food…tamales!!! Delia’s packs them in dry ice and FedEx’s them overnight! What sets Delia’s tamales apart from other similar restaurants is its rich history. Starting as a means to earn income, Delia and her sister starting selling tamales door-to-door and business-to-business. After creating a number of loyal customers, she outgrew her kitchen due to the heavy demand and opened her first location in South McAllen in 1998. After a successful inauguration, Delia soon opened several more locations all across Hidalgo County. With each location, she’s kept true to the taste and quality that has made her so popular. Her authentic dishes encompassing culture, history and flavors captured the entire Rio Grande Valley and will have you ordering tamales every week! 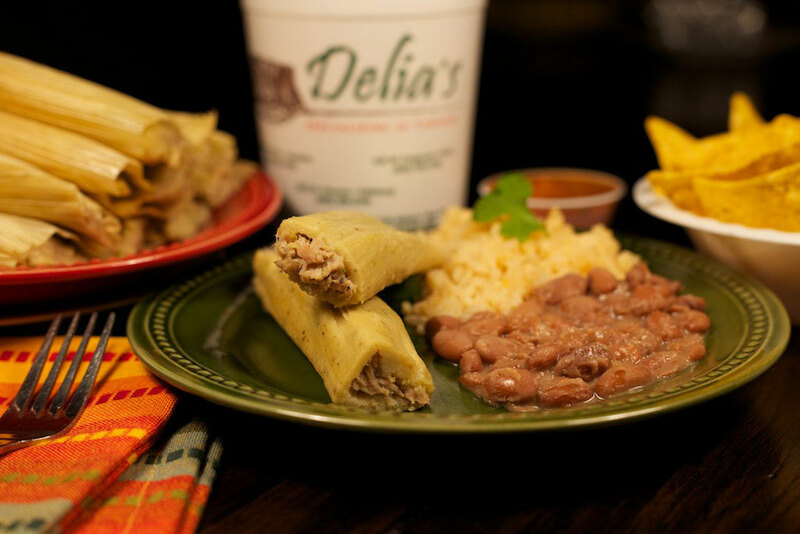 With nearly 30 years of experience refining and perfecting these amazing tamales, Delia’s has grown into a South Texas favorite that’s captivated more and more people around the world. Starting in her kitchen with five pounds of masa to opening her first store in 1998, Delia’s now has six locations throughout Hidalgo with many customers wanting more. 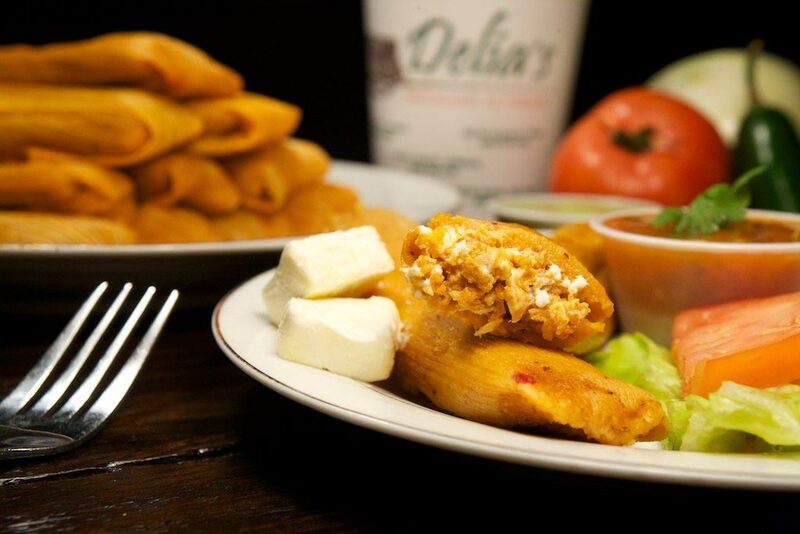 Now you can taste the tradition and legacy of Delia’s famous tamales! Contact us for more information and tag us on Instagram (@Deliastamales), Twitter (@deliastamales) and on Facebook! The Ultimate Valentine’s Day Treat: Tamales!